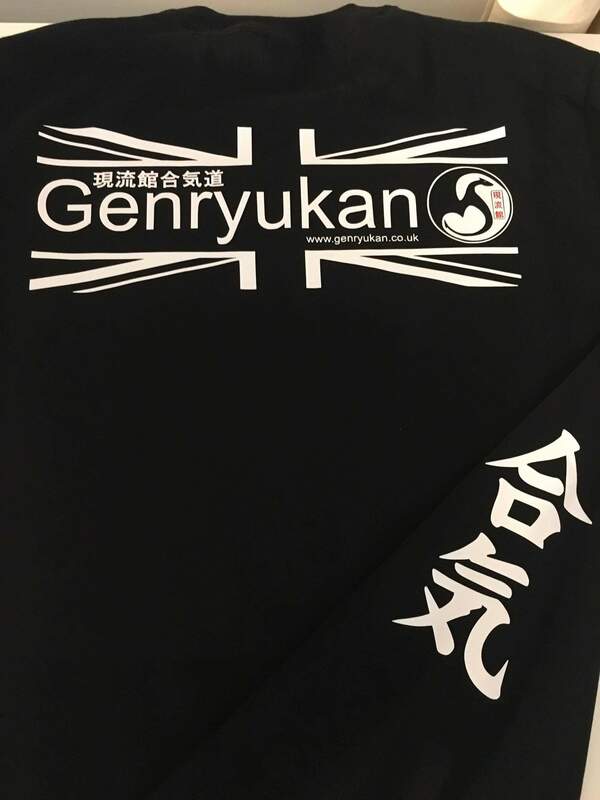 Order the new 2017 Design, Genryukan “Aiki” T-shirt. (Available in any colour, as long as it’s black). 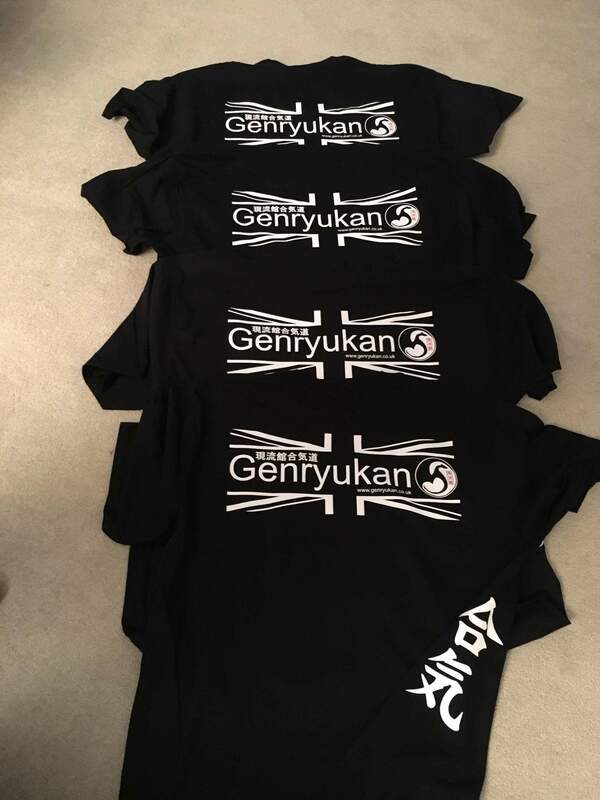 Where do you want your Genryukan Aiki T-shirt?